We understand filling a vacancy can be stressful so we help make your tenant screening experience as simple as possible. Whether you manage 1 rental or 100, the quality of service you receive from your screening company is just as important. There are no setup or subscription fees – when you need that vacancy filled, we’re here for you. With MyScreeningReport.com® you gain access to comprehensive FCRA compliant reports. The architecture of the process reduces legal and regulatory exposure – always a good thing. 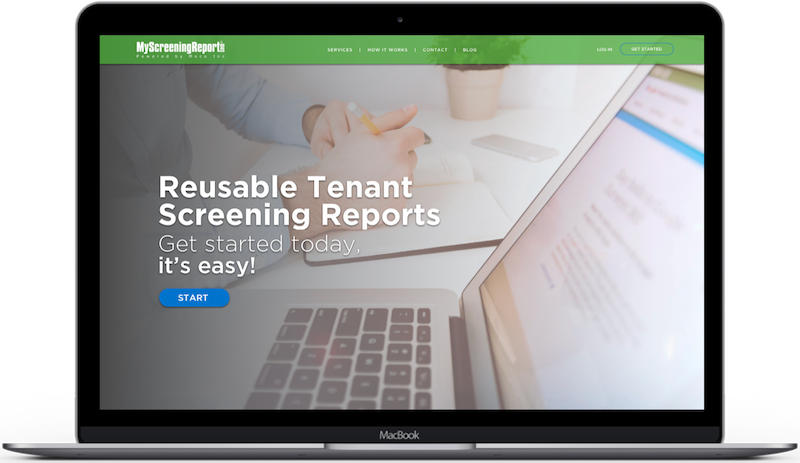 Less mess – the applicant pays for their own report directly to MyScreeningReport.com® so you don’t have to collect application fees.